Dee is a life-long tarot reader and historian. 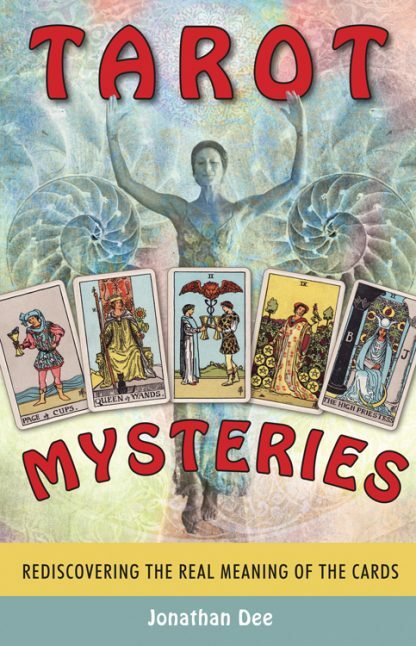 He traces the spiritual origins of the cards from Celtic mythology and Hebrew mysticism to Renaissance theatrical productions and the stars and planets of astrology. He also examines how past scholars thought about the tarot and how that thinking has changed to make the cards meaningful for today's readers. This wide-ranging primer provides readers with everything they need to know about the tarot and provides fresh insights into the cards. An illustrated edition of this title was published by Sterling in 2003.